When you skip leg day. There’s nothing like a little homemade engineering when you’re bored and have time and money to play with. 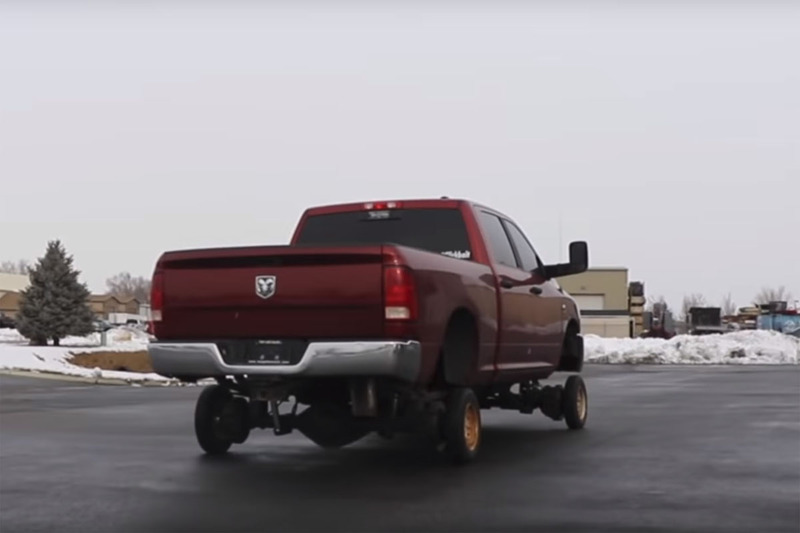 YouTube user, Bug Bmx, decided that it would be a great idea to put car rims on his RAM 1500 and have a little bit of fun to show all of us at home. What ensued is a comically bad and awesome fitment. 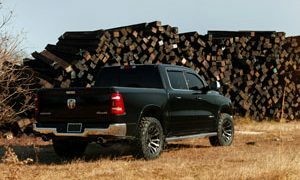 The RAM 1500 had been getting a lot of positive and negative publicity online for its large 24 x 16 Fuel Wheels fitment with stretched tires. So, Bug Bmx decided to change things up and put on a smaller wheel and tire setup starring a set of the smallest car rims he could find. The car rims and tires themselves were so small that they could fit inside the barrel of the 24 x 16 wheel that he had on prior. They were also at least three times thinner. In order to make the fitment work, he purchased the cheapest 3.0-inch spacers off of Amazon and then fabricated his own five-lug setup in order to secure the car rims properly. After the fitment, the truck was lowered and thankfully the drivetrain was not hitting the pavement. So, he set out to the parking lot and did a few burnouts and donuts with the comically small car rims. 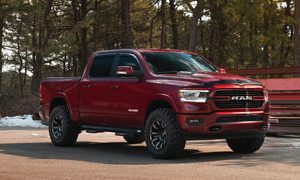 Ram unveils their 1500 Classic Warlock with Custom Wheels! 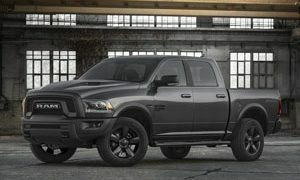 This RAM 1500 is Rolling hard on Fuel Wheels!